Home / Videos / The value of trees. A video of the municipal administration of Santa Monica, California. The value of trees. 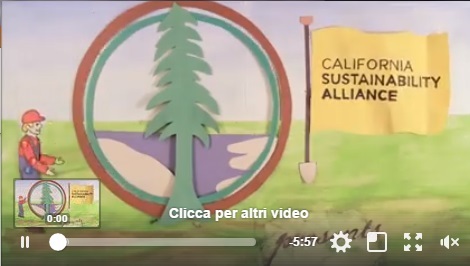 A video of the municipal administration of Santa Monica, California.